Jesus Christ (Yeshua meaning “YAH saves”) is the most important person you can know as He is Immanuel, “God with us”. In the last lesson, we learned that Yeshua is the Word, the expression of God Himself. When Yeshua walked on the earth in a human body, He told us very important truths about who He is. Yeshua taught about Himself in word pictures of earthly things so we can understand about Him who is a Spirit! In saying these things, Yeshua was telling the Jewish people very plainly that He was God Himself as these expressions are similar to things that God revealed about Himself to the Prophets of Old. In the next lessons, we will cover each of these “I AM” statements made by Yeshua the Messiah! 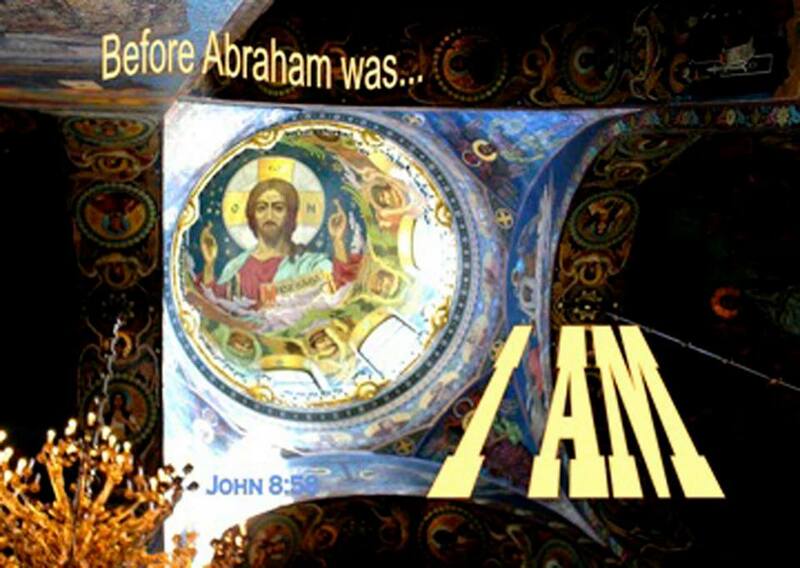 There can be no doubt, if you believe the Prophets, if you believe the Holy Scriptures, if you believe the Spirit of God, that Yeshua is the one true God named “I AM that I AM” (YHWH). (Exodus 3:14) SHALOM! See this lesson for more on “I AM”. Note: “Yeshua” (pronounced “ye-SHOO-ah”) is also spelled “Yeshuah” or “Yahshua”. It is a transliteration from Hebrew to English. To emphasize that the name of God (YAH short for YHWH) is in the name, sometimes I use the “Yahshua” spelling. I also spell “Hallelujah”, “HalleluYAH” for the same emphasis.